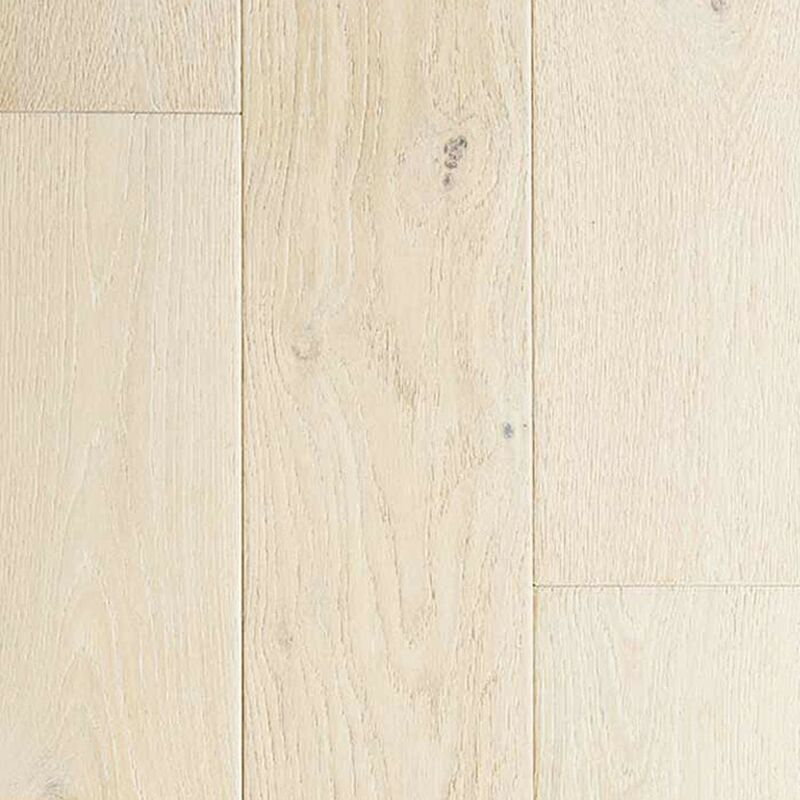 Modern pacific wire brushed wide plank is the astonishing new look and value in hardwood! Elegant, wider and longer planks of stunning French Oak, Hickory and Maple are handcrafted with hand-distressed surfaces, edges and ends, stained in 15 stunning coastal colors, and sealed with 6 layers of trendsetting low-gloss finish for the ultimate protection against wear and tear. Available exclusively at builddirect.com! Height: 1/2" Length: 15" - 74" Random Length Planks (50% are 74" Lengths) Width: 7.5"